In 1971 the South African Rugby team came to Brisbane. It was the apartheid era and local demonstrators were determined to show the Springboks they weren't welcome. Near the Tower Mill, a relic from Brisbane's convict days, they clashed with police and amid the frenzy an incident occurs that will reverberate through the life of Susan Kinnane and her son, Tom, for the next thirty years. Their story is told in equal parts by Susan who recalls herself as a girl and a young mother, and Tom who, in 2003, comes home from London to join her at the graveside of a man he never knew. Does he even know his mother? It is not an easy question to answer because in the years when a boy most learns to love his mother, she wasn't there. 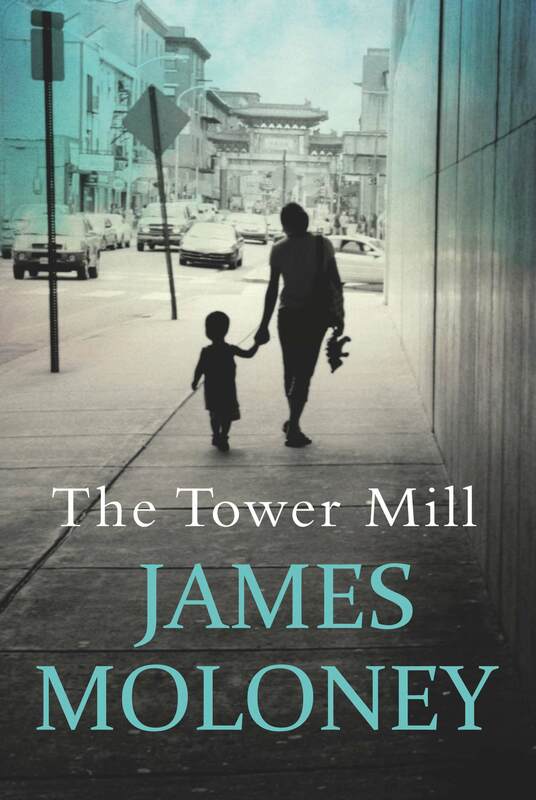 The Tower Mill is a story about anger and grief and the bond between mother and son, however much it might be strained. Entwined with this most personal of tales is the political story of Queensland when names like Bjelke-Petersen and Fitzgerald prompted an entire state to question what it valued and believed in.